We’ve added an essential feature for all SOLO miners – Personal Luck value. 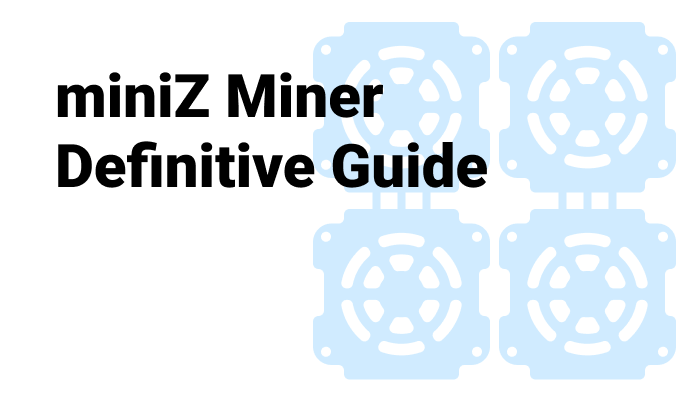 We’ve already compared mining to a guessing game in our previous post What is Mining and Mining Luck? We consider SOLO mining. Let’s say there are just two miners with equal hashrates in the cryptocurrency network. If we live in ideal World miners would find the cryptocurrency block solutions one by one. The first block for the first miner, the second block for the second miner, the third block again for the first miner and so on. However, our World is not perfect. In real life, two miners with equal hashrates could find a different amount of cryptocurrency blocks in the same period. 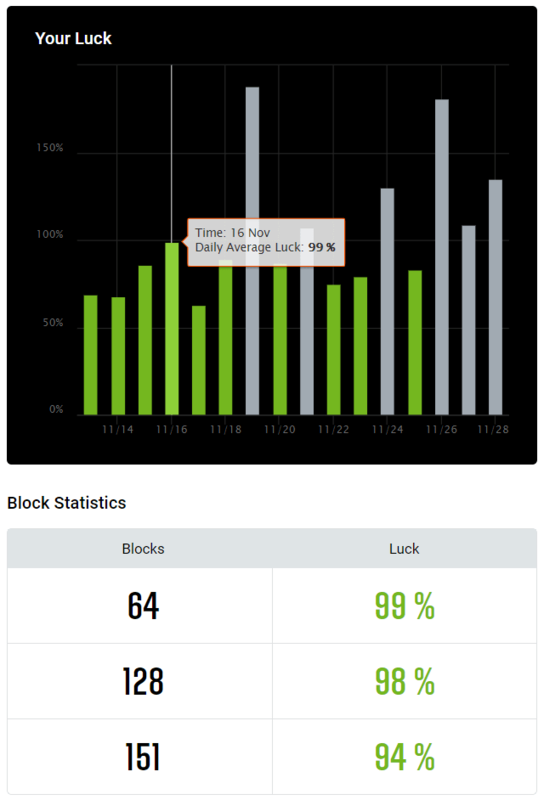 If you see a block earlier than you statistically should on average, you are lucky. If it takes longer, you are unlucky. It is where the Luck value appears. In a perfect World, you find a block on 100% luck value. Less then 100% means you were lucky. More than 100% says you were unlucky. Professional mining pools always show the Pool Luck value (or so-called “variance”). You could assess if the pool was lucky or not during a given time. Let’s have a look at the Bitcoin Gold Pool (BTG). The last 64 blocks the pool was luckier than it should be in a Perfect World. 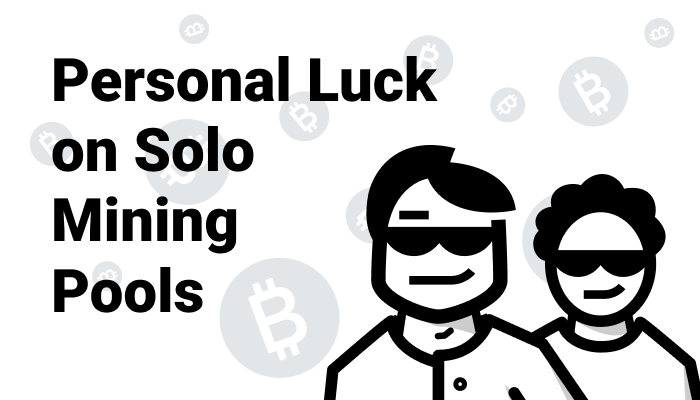 We’ve introduced the Personal Luck value on 2Miners SOLO pools. It shows how Lucky is the particular mining address not the complete mining pool. 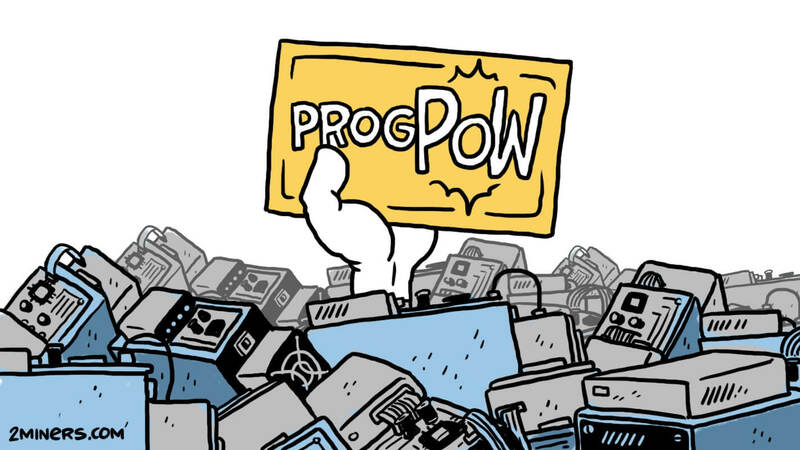 Personal Luck makes no sense for PPLNS pools as all the rewards there are distributed between the miners. No matter which miner found the block. On the SOLO pools, the miner who finds the block gets all the block reward. Therefore Personal Luck is essential for SOLO. Enter your wallet address in the search field at the top of the 2Miners website. 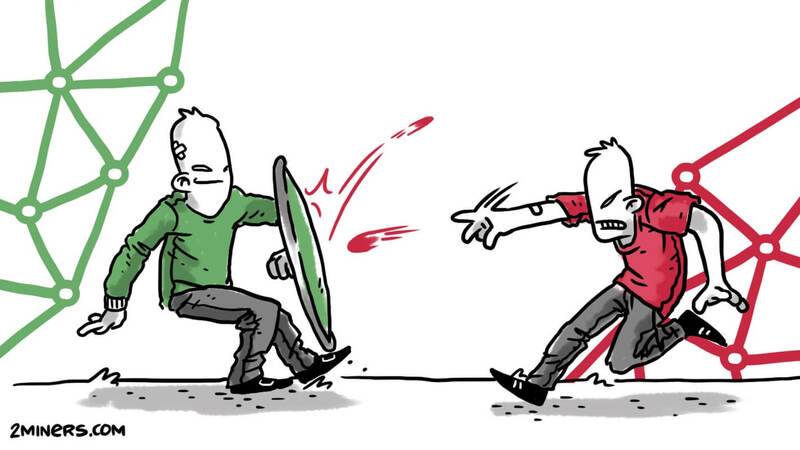 “Personal luck” at the right shows your current Personal Luck. This value is growing until you find the block. You could also check your Personal Luck history by clicking the “Reward” tab. 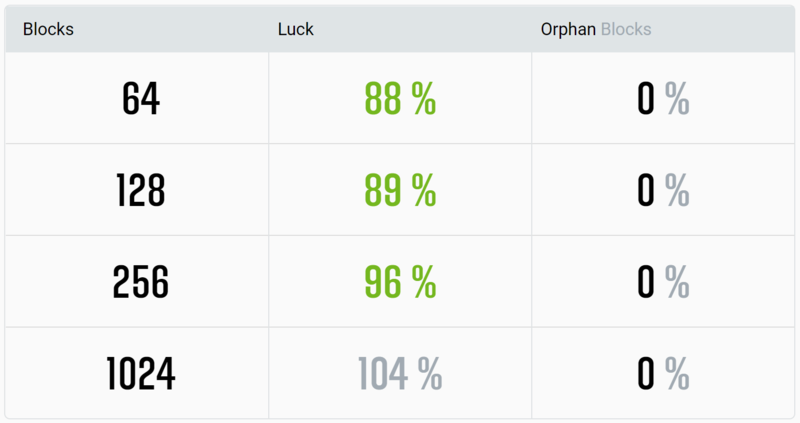 Your personal luck statistics is shown under the Rewards graph. You could also control your Personal Luck if you use 2Miners email notifications or Telegram bot @Pool2MinersBot. To set the email notifications go to the “Notifications” tab on your address statistics page. When the block is found you see both your Personal Luck and Pool Luck values.